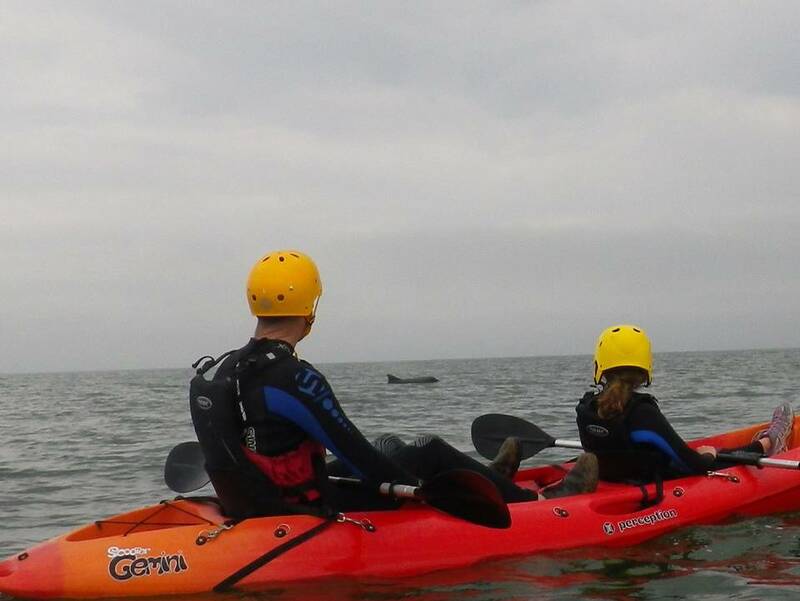 Sea Kayaking runs from the Beach at Sugar Sands, near Longhoughton. The beach and the neighbouring bays coves and gullies are one of Northumberland's Hidden Gems. 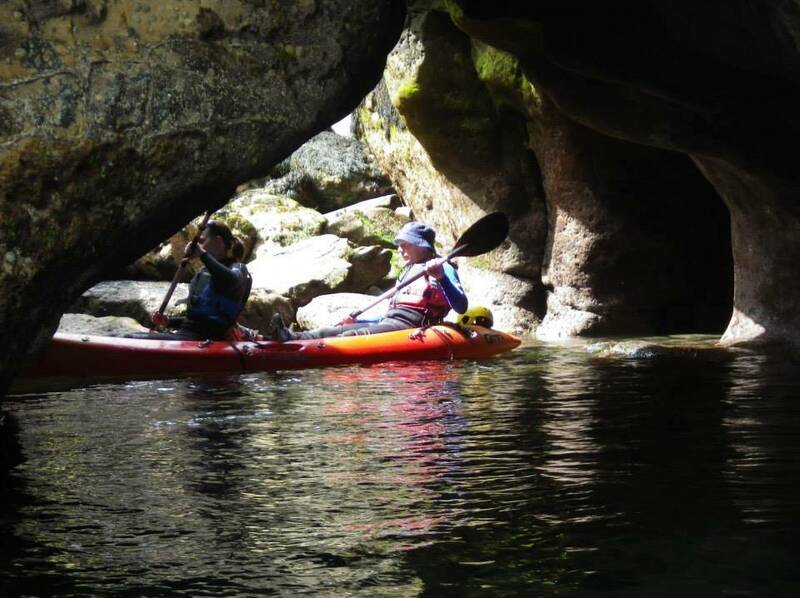 We will meet you in the car park, kit you with wetsuit and safety equipment before going onto the water, where we show you how to handle your kayak. From there its out of the bay and time to explore the Northumberland Coast. We will be on the water for about 2 hours, but please allow 3 hours to get in and out of kit. We get to see lots of birdlife on this trip and from time to time see Seals and Dolphins. 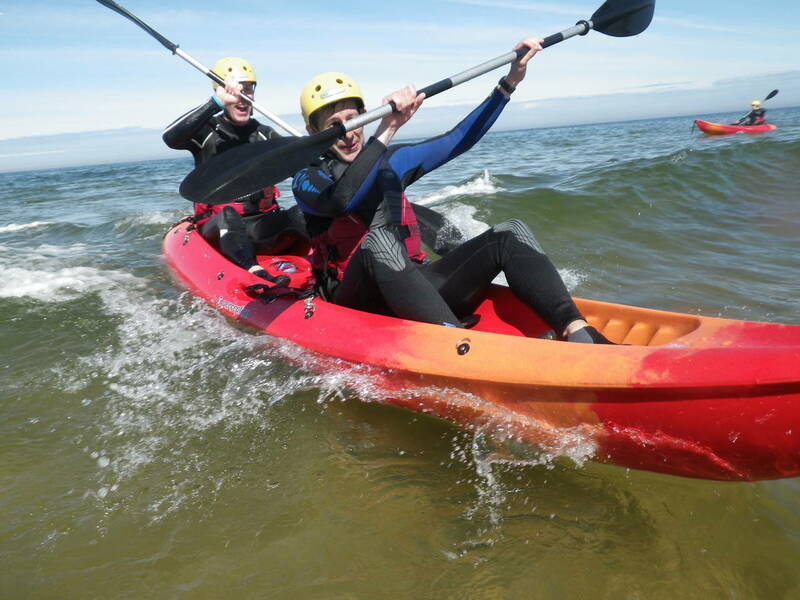 We will supply the kayaks, these are generally tandems and all are sit on tops. We also supply your wetsuits and all safety equipment.We suggest you bring footwear that you are happy to get wet, and some snacks. 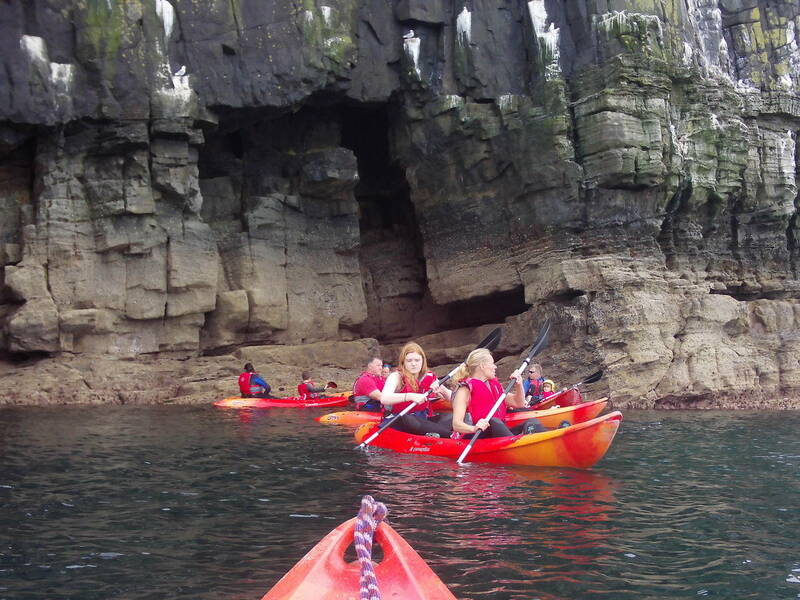 The minimum age for this activity is 14yrs old and we do not take unaccompanied children on this activity. We can take families and the minimum age for a child is 14, these trip can be strenuous if we are paddling against wind and tide. 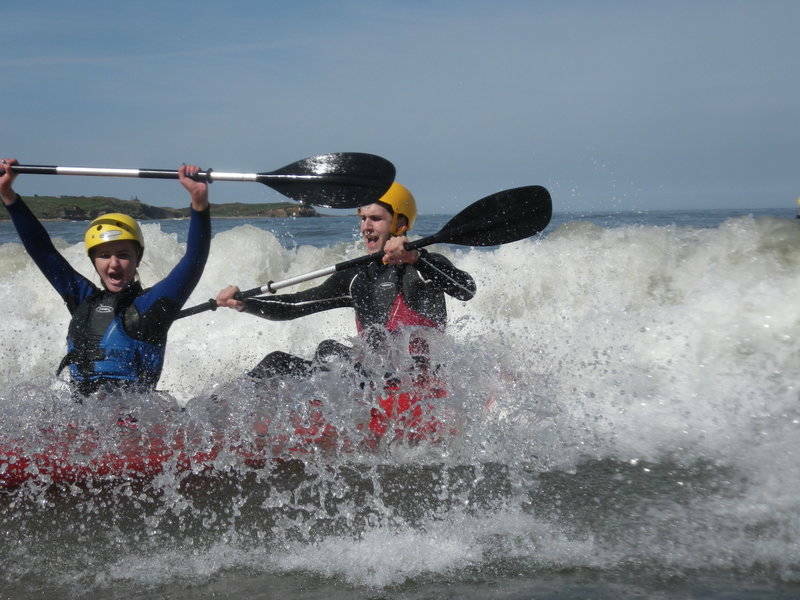 The canoe trip on the River Coquet, at Warkworth is an easier trip and ideal for younger children. We need a minimum of 2 to run a session, if you are wanting to book only 1 person, please call the office so we can add you to a group that will run. Important Note: Sea Kayaking is very much weather dependent. We need an onshore wind of less than 15mph or an offshore wind not exceeding 10mph. In addition we need the swell to be less than 2ft. To help us gauge the suitability of a day we use information from various sources, you can view one of these websites by clicking here. If we have to cancel a session we will try to do so as soon as possible. You will be offered an alternate activity or a full refund.